Canadian Excavating Ltd. | "the name you can trust"
installation. We use state of the art excavation equipment, operate our own fleet of dump trucks with standard and long trailers. 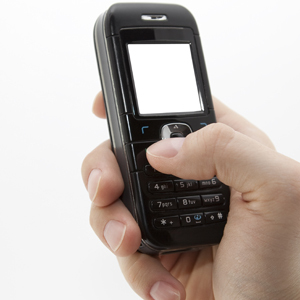 Our whole fleet is equipped with state of the art satellite communication systems, so the help is just around the corner when it comes to meeting the changing demands of our customers. 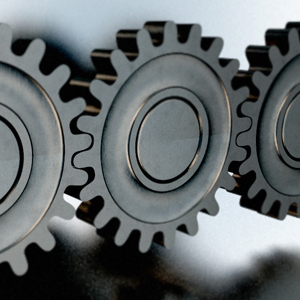 We are skilled and dedicated professionals taking pride in our attention to detail. 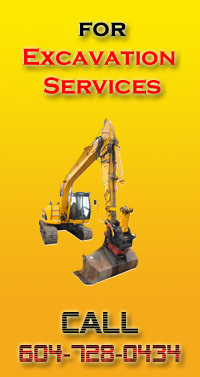 Canadian Excavating Ltd. is the best at solving problems and offering sensible solutions. Along with experience, we have the latest in site development technology to give our customers the most accurate estimates on their jobs and cost control. 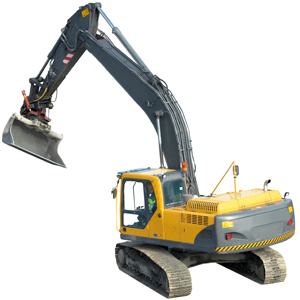 Canadian Excavating is an excavating contractor you can trust. 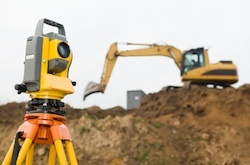 We will handle your Greater Vancouver excavation projects as if it were our own.